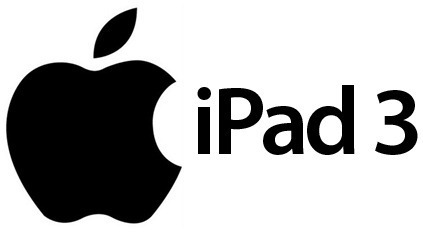 If fresh reports from Japanese news site Macotakara are to be believed, then the much anticipated iPad 3 tablet will be released towards the end of March, making it pretty much twelve months since the launch of the iPad 2. 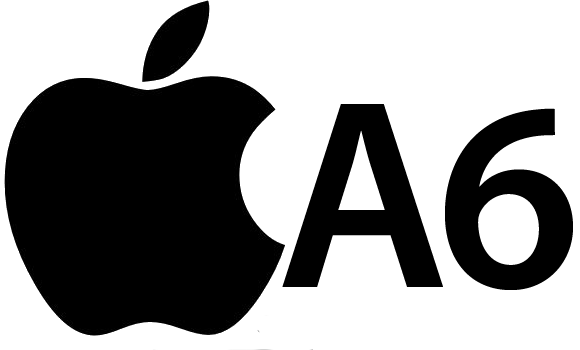 The blog is reporting that Apple will hold a media event sometime at the beginning of March to no doubt announce the new product and release the specifications and pricing models. The Macotakara report seems to hold merit considering that it confirms a number of other reports which have been published regarding the iPad 3 details. 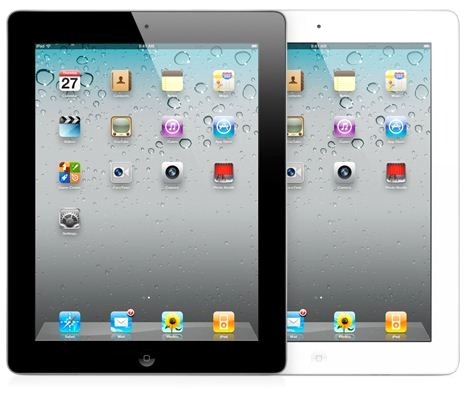 In terms of overall aesthetics the iPad 3 is set to be very similar to its predecessor, however, some reports suggest that it will be slightly thicker than the iPad 2 itself. This means that any cases which are of a tight fit will not be compatible with the new iPad, and although the magnets are set to be relocated on the new device, existing Smart Covers will still be usable. The thicker form factor of the new iPad will more than likely be to accommodate a high definition-type display, and the rumor is that a new battery pack will be included which requires more space but offers almost double the battery life of the iPad 2. From a personal point of view, the improved battery life would certainly be a welcome addition considering the noticeable difference between the longevity of the original iPad and the second iteration. When mixed together with the reports that the device will also feature possible 4G connectivity and a quad-core A6 processor, the release of the device can not come quick enough. All that remains now is for us to find out what the ‘unusual’ non-product related event will be toward the end of this month. Lets just grab a cup of coffee and let time do its thing shall we?